Comes with blower, 4 stakes and ground cover. Holds 6-8 supervised children. 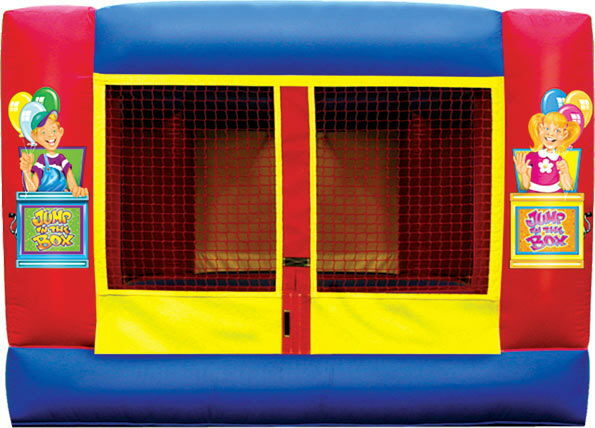 * Please call us for any questions on our games mini moonbounce rentals in Hagerstown MD, Williamsport MD, Martinsburg WV, Waynesboro PA, Mercersburg PA metro areas.